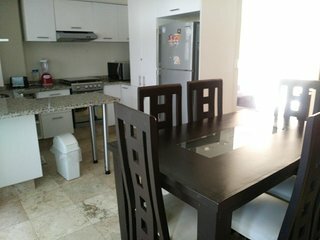 Great Apartment in Acapulco, Mexico. 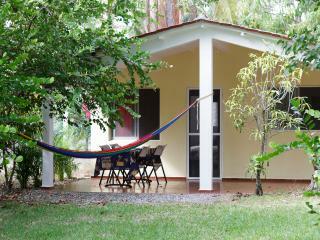 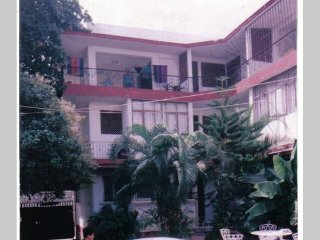 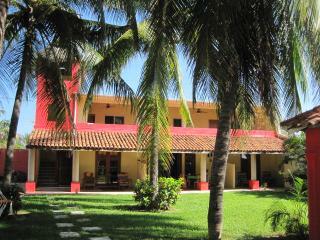 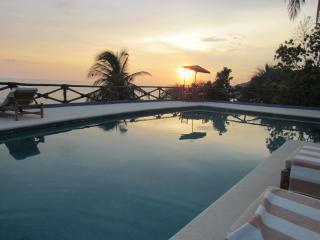 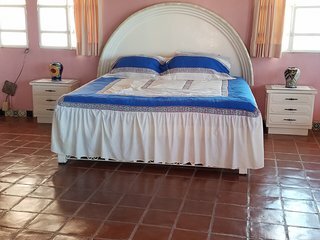 Villa Chelita is 3 bedroom..Sleeps 6 to 8 persons. 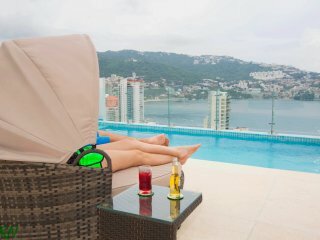 Villa in Acapulco Diamante, Mexico. 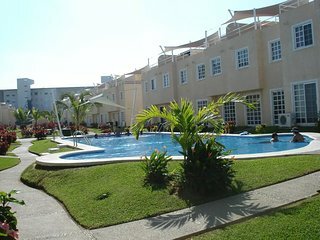 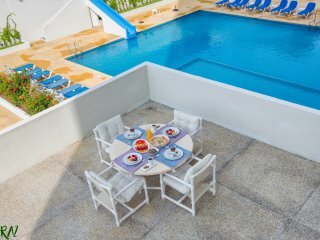 Up to 9 people, in front of the pool. 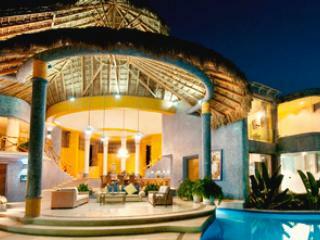 VILLA SCALA an architectural work of art. 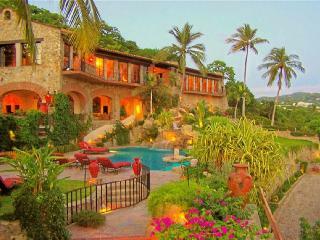 Formaly the home of Julio Iglesias. 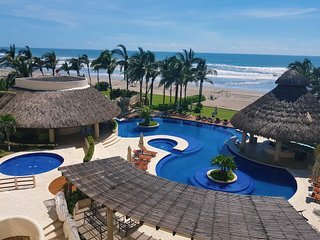 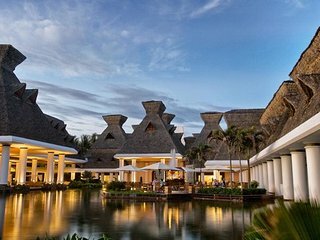 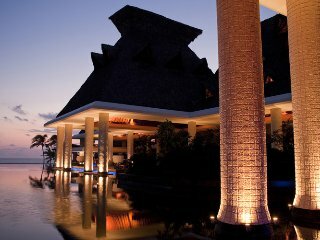 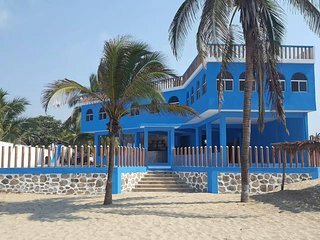 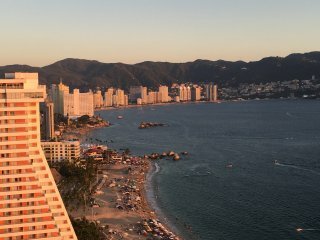 The Mayan Palace, Acapulco Diamante, Guerrero. 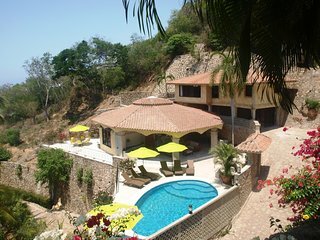 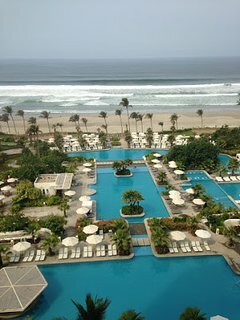 Beautiful vacation Private Villa ~ with BAR TENDER ! 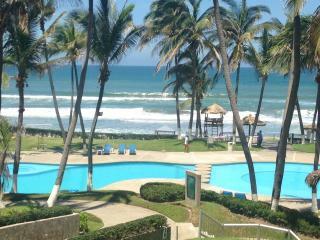 SEMANA SANTA SPECIAL ! 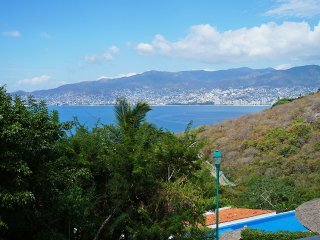 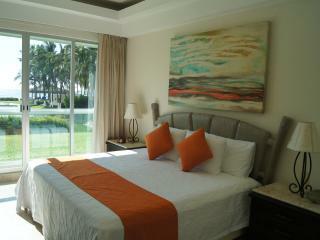 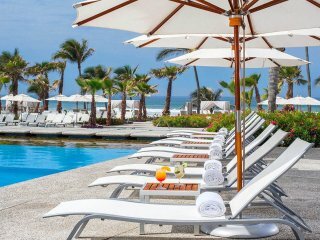 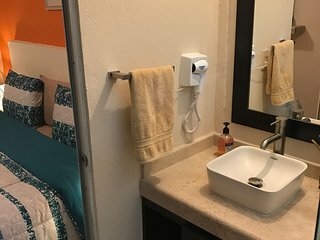 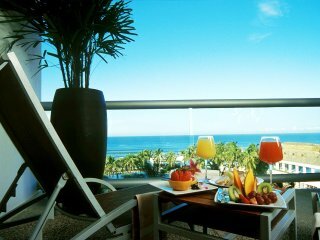 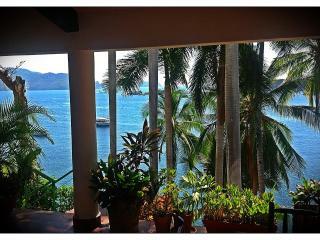 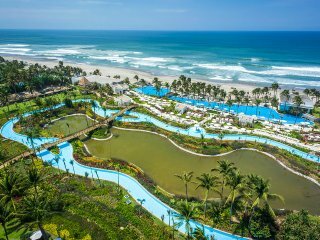 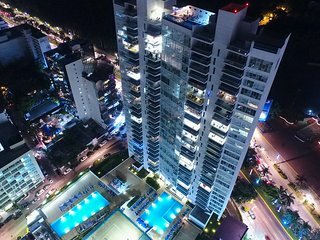 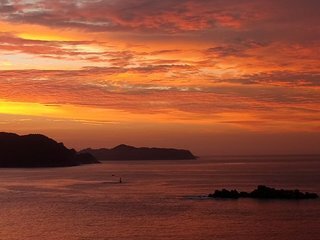 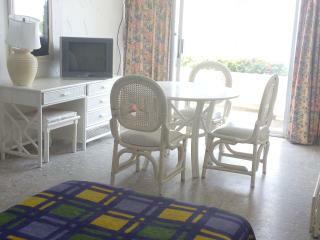 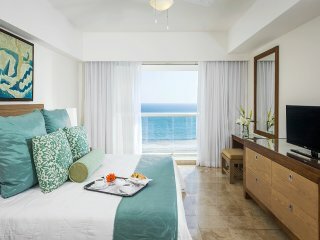 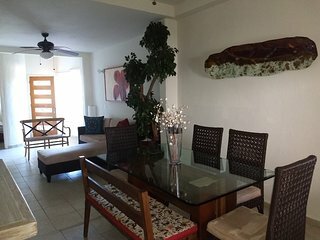 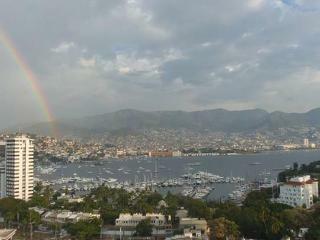 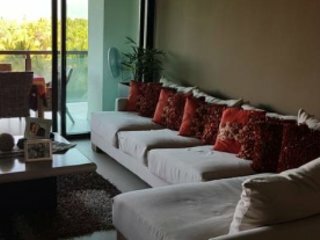 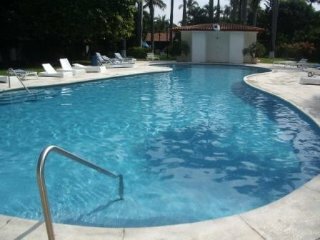 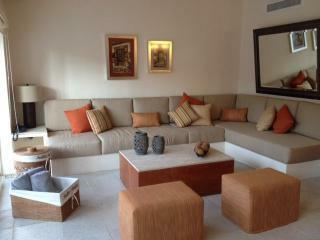 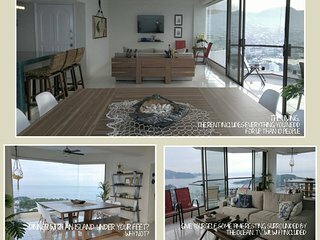 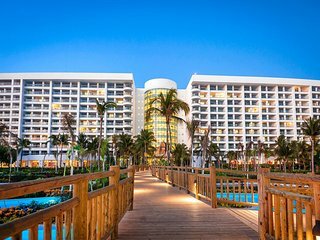 Luxury apartment in front of the beach in Acapulco Diamante!